Sediment Control Products from Indian Valley Industries, Inc.
Sediment control is a practice designed to keep eroded soil on a construction site, so that it does not wash off and pollute waters nearby, such as streams, rivers, lakes, or seas. 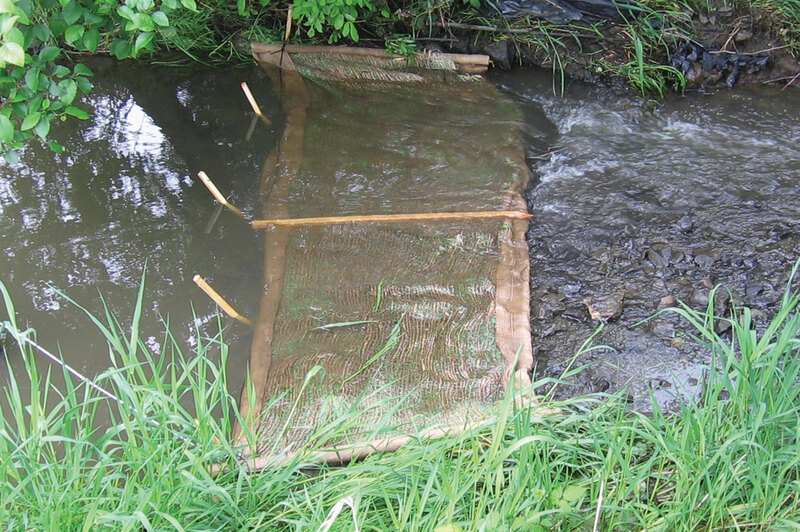 Sediment controls are usually employed together with erosion controls, and are generally designed to be temporary measures. However, some can be used for more permanent, storm water management purposes. Whether you’re a civil or environmental engineer who needs to incorporate sediment control methods into their construction project documents, or a developer or contractor who has been asked to ensure that their jobsite doesn’t suffer sediment run-off during construction, there are simple and cost effective solutions available. 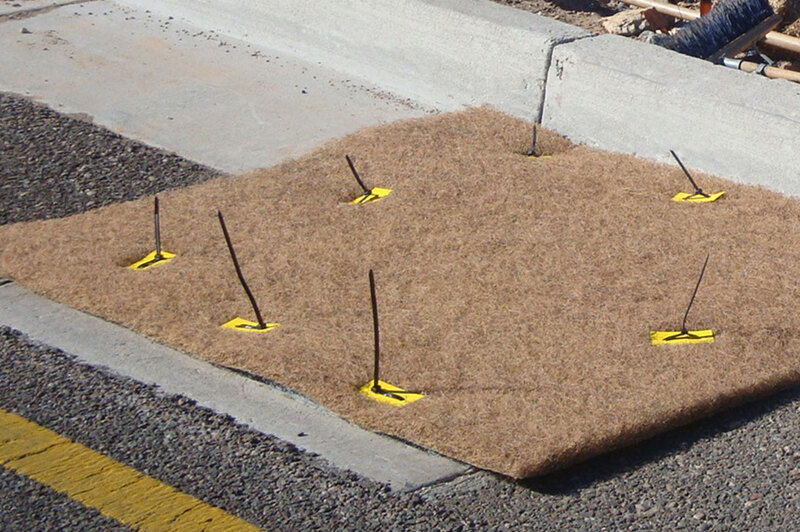 Sediment control devices are used as perimeter control, inlet protection, check dams, concrete washout, slope interruption, runoff diversion, and sediment traps. Most products can be grouped as follows -- Silt Fences, Inlet Protection/Filters, Logs/Wattle/Dikes, and Tubes/Socksout..
In-stream sediment can be controlled with an exclusive Indian Valley Industries product called Sedimat. In settings where sediment is being controlled from marine construction, dredging, and other operations, products such as turbidity curtains and booms are used. More information on turbidity curtain can be found here. 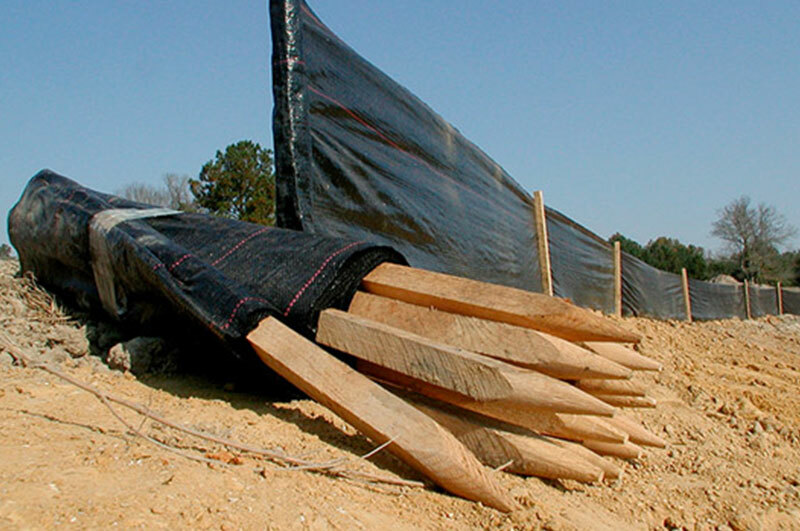 We carry state DOT-approved/specified products, contractor grade, mesh and wire-backed versions, and silt fence fabric on rolls. We also produce our own heavy-duty "Super Silt Fence". Indian Valley sand/gravel bags (burlap or poly-pro), grate bags, snake bags, tubes, socks, and inlet filters. We also carry popular sediment control products from Filtrexx and Bloxom. Popular straw wattles from East Coast and AEC. Coconut and Excelsior logs are also available. We carry a range of widths and lengths. Normally sold in pallet quantities. 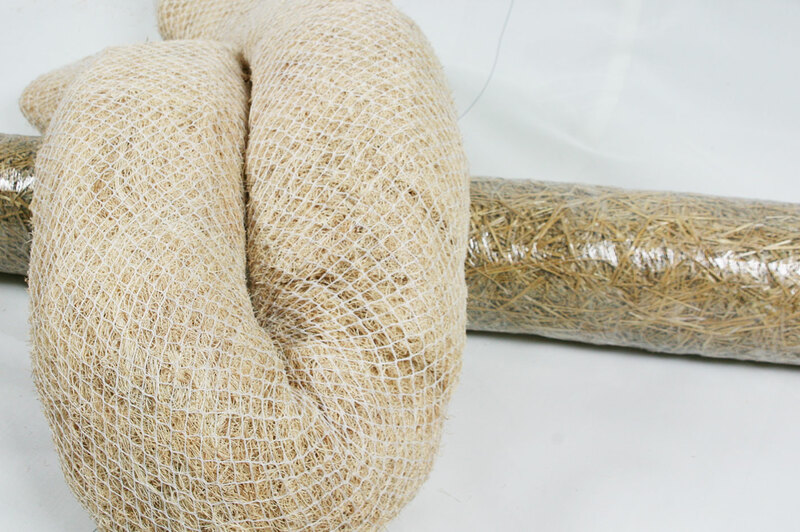 High level strength and reinforcement, these fiber rolls feature densely packed mattress coir fibers that are placed inside a tubular coir twine netting. 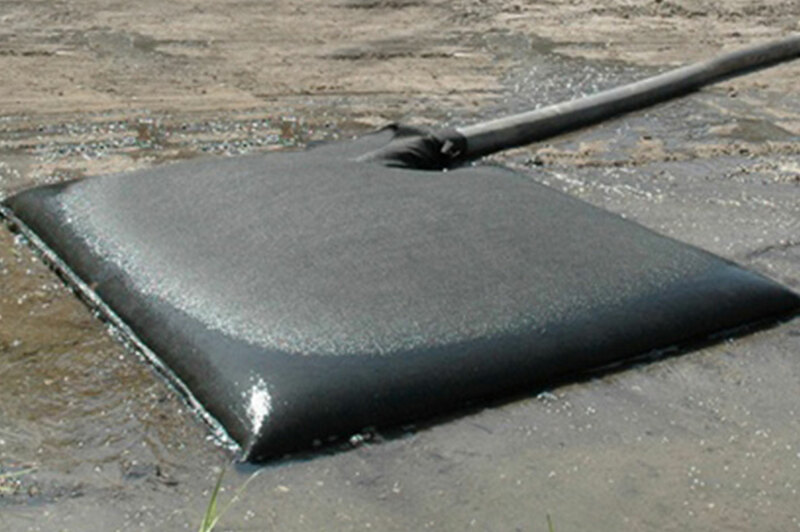 Silt Dike is a triangular piece of foam that is wrapped in a geotextile filter fabric. They are often used as ditch checks or as a perimeter control. 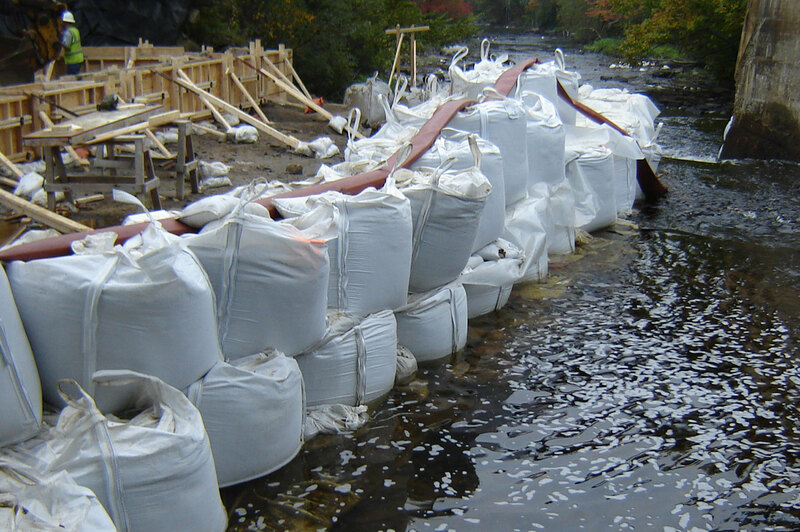 Patented in-stream protection, Indian Valley Sedimat is effectively used in utility installation, culvert replacements, ditch maintenance, and bridge work. A wide range of products for sediment control. 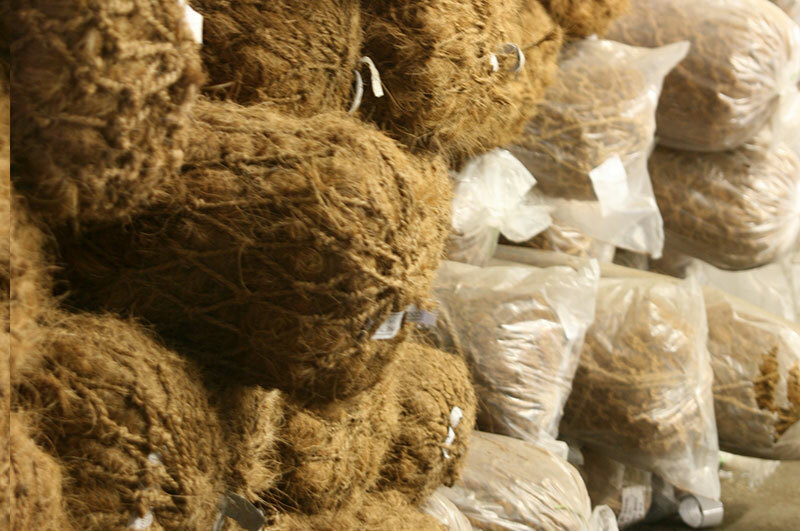 From complete products to netting, tubes and bags. We also carry popular products from Filtrexx. 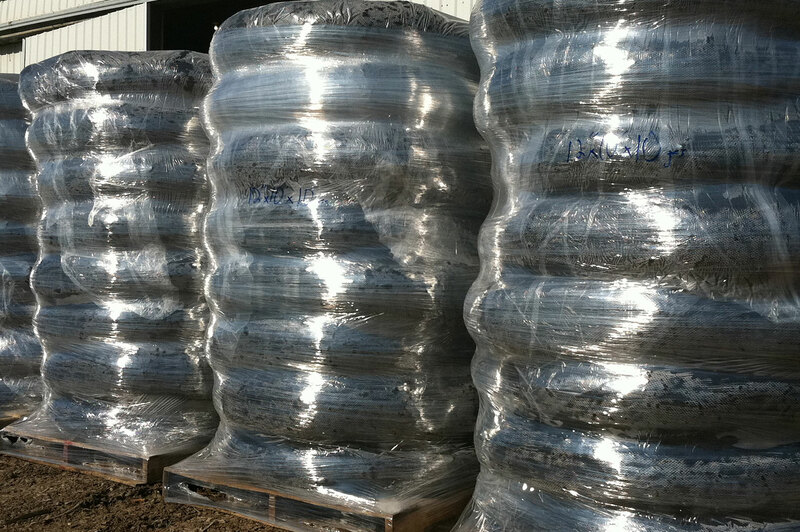 Used as a container for aggregate or sand, cubic yard bags are used to create cofferdams. 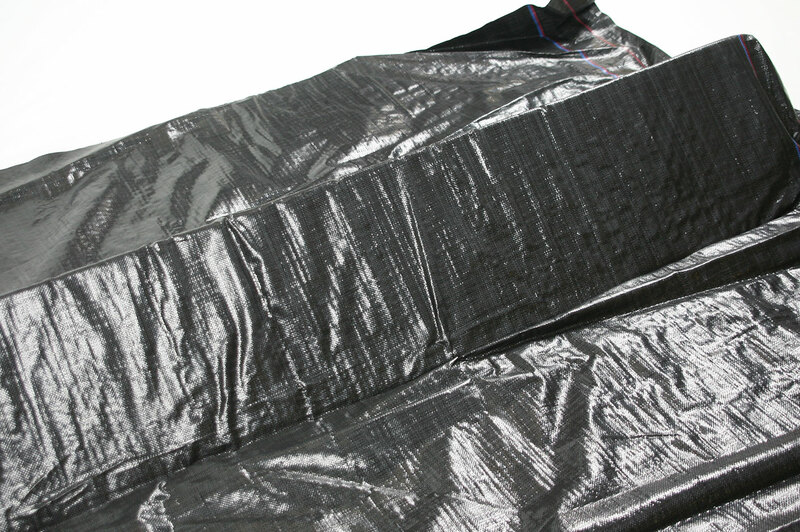 A product variant of this bag can be used as a concrete washout bag. Indian Valley Industries, Inc. manufactures, sources, and distributes a wide range of silt and sediment control products. Indian Valley products are regularly on state-approved spec lists and also carry many products from well-known manufactures. We also source compliant products, or "contractor grade" products for additional materials flexibility. We have the ability and knowledge to source specialized or custom products for our customers when the need arises.